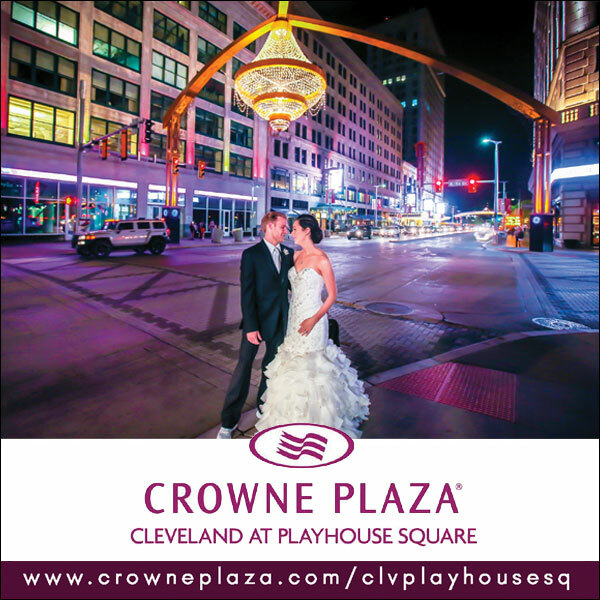 The New Issue of Today’s Bride Magazine Cleveland Edition is Here! 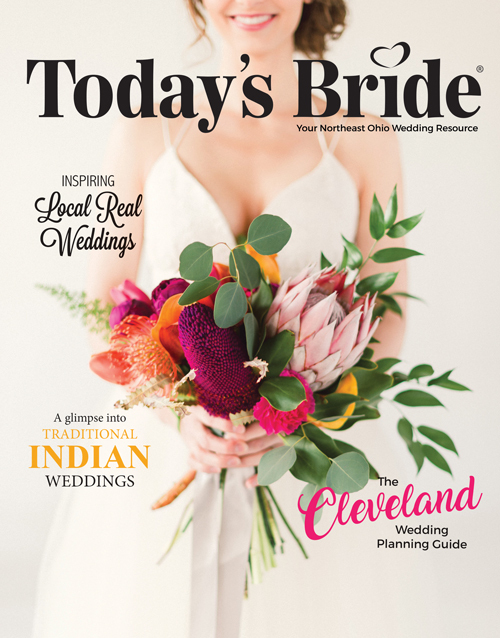 The latest issue of Today’s Bride magazine is here, and we can’t stop obsessing over the gorgeous pages, inspiring trends, planning tips, and wedding planner! I mean, seriously, it gets alllllll the heart eyes! But this magazine isn’t just about looks! It’s filled with 2017 trends – like drip cakes and tropical flowers – inspiring Real Wedding spreads, local wedding vendors, and planning tips! Odds are, you’ve never shopped for a wedding dress before! How do you know where to go? When should you start looking? How much should you budget for? This magazine will answer these questions and more! Plus, find out everything you need to know about bridesmaid dress shopping, picking out a mother-of gown, and men’s attire! Need help with some alterations questions, like how to add a bustle, how much it will cost, and how many fittings to expect? Our Q&A with Alterations Express will have you walking into your alterations appointment feeling like a pro! We even have tips on how to choose your hair and makeup look and finding the right stylist for you. Wedding planning is expensive! You’ll fall in love with a lot of aspects that may fall outside of your budget, but within the pages of Today’s Bride Magazine, we’ll give you tips on how to save money before your wedding – perfect for deposits and final payments – and during the wedding! Did you know that you can hire a travel agent for free? They’ll book your honeymoon, flight, excursions, and more for no cost! Sounds too good to be true, but it’s not! Find out more money saving tips like this – and hidden costs to expect – in our budget section! 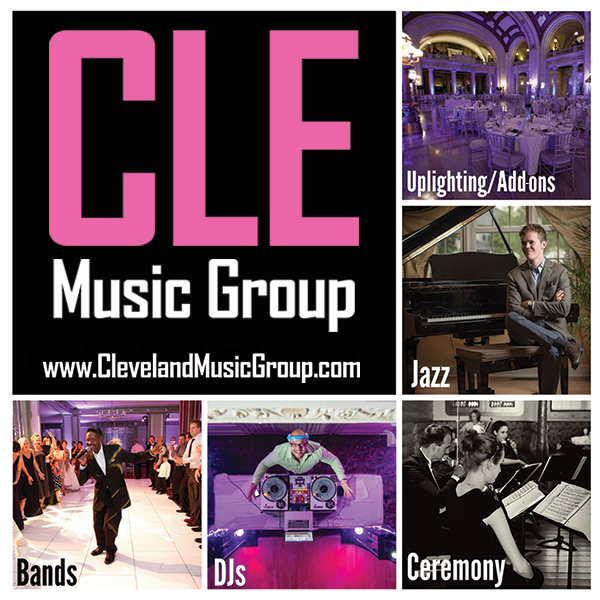 From designs to timelines and etiquette to local experts, we make sending invitations easy! Find out about some of our favorite emerging trends, like calligraphy and envelope liners. Learn more about wording and etiquette with our Dos and Don’ts article; did you know you shouldn’t include registry information or dress code on your wedding invitations? Plus, our timeline is the perfect guide for when you should start your guest list, send your invites, and call to check on RSVPs! Who should walk down the aisle first? When does the officiant and groom stand at the front? Where does your family sit? Our ceremony section will help you answer questions like these, give you tips on writing your vows, and even offers alternative entrances for LGBTQ couples! Plus, our new section on Indian Weddings will give you an inside look at the timeline and traditions of these extravagant and elaborate celebrations! 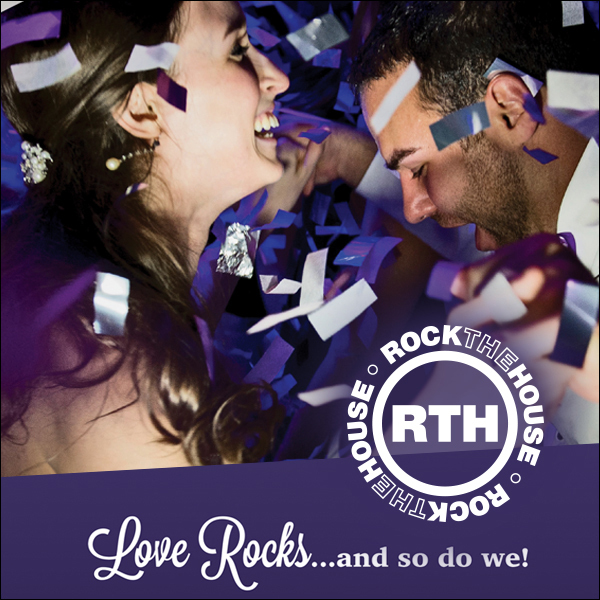 Your wedding reception will be the most memorable party of your life and you want it to be a celebration of a lifetime! Ensure that every detail is perfect by finding the right vendors – have you considered a photo booth or found the perfect DJ? 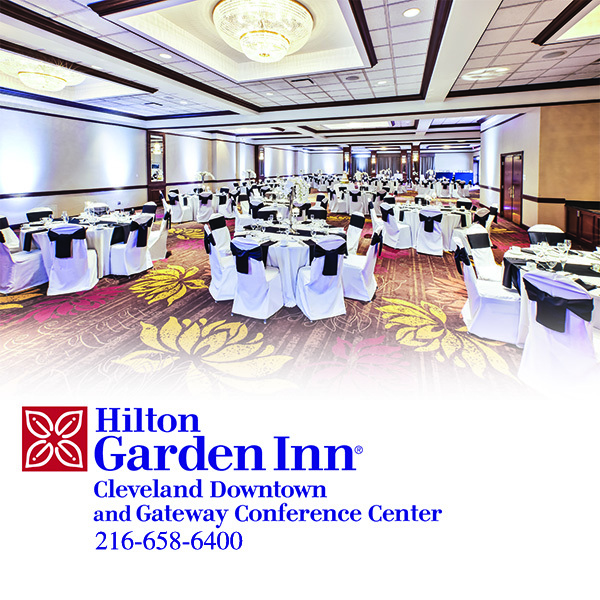 – creating the perfect menu, working around Ohio’s unpredictable weather, and renting on-trend decor. Peek into eight stunning Real Weddings from right here in Northeast Ohio, all shot by local photographers! Ranging from summer celebrations to winter weddings, you’re sure to feel inspired by these local weddings. Find out what questions to ask each of your vendors before booking, what to look for in a contract, and organize all your details in one place! 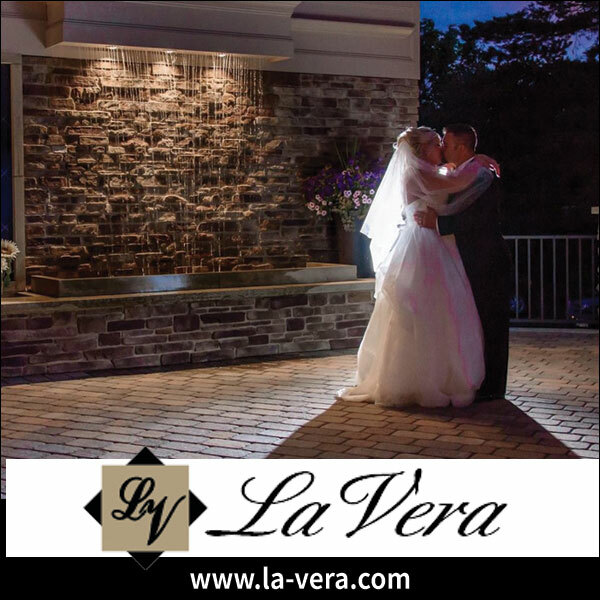 Our 40-page Wedding Planner is perfect for your wedding binder! It has all the questions you need to ask, the details you need to remember, contact information, a section for notes, and more! Plus, you can download supplemental pages – like detailed budget sheets, monthly checklists, your guest list, flower guide, and more! – for free! 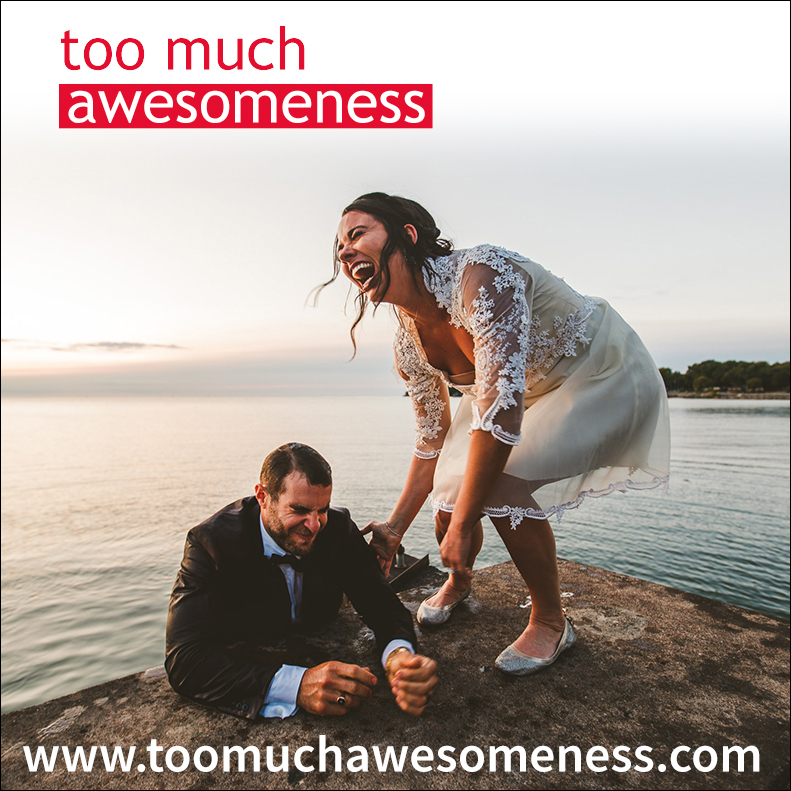 Check out our free printables to create the ultimate wedding planning guidebook. You can view the entire magazine online or visit one of these nearby locations to pick up your free copy!